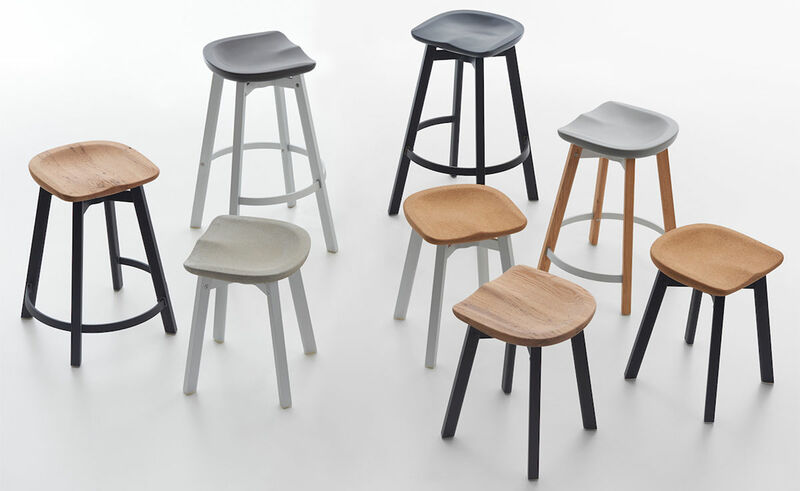 With the invisible values of design, engineering and strength, the Su Collection by Nendo follows the Japanese aesthetic of 'su' - meaning plain or unadorned. 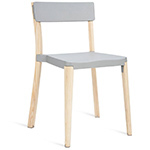 The idea that simplicity is not only modest, but could possibly be more appealing than luxury. 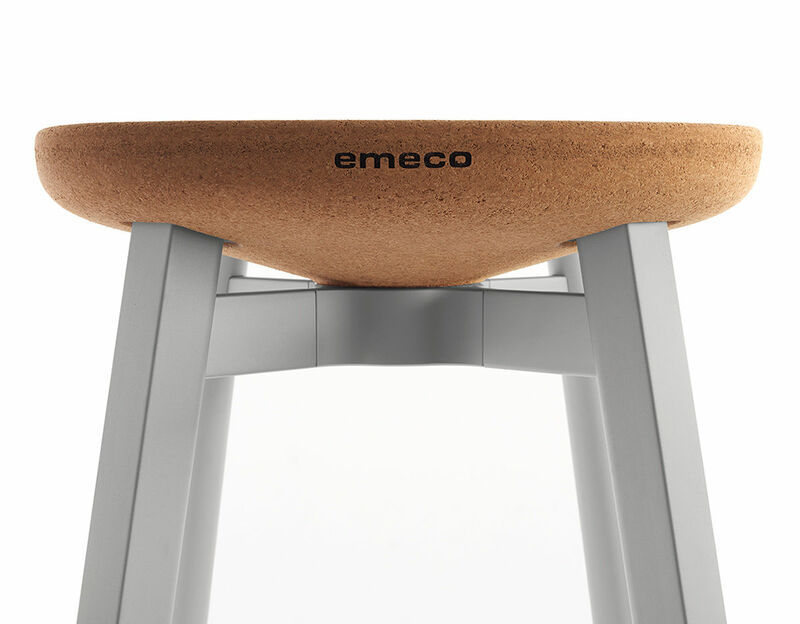 The Su collection embodies Emeco bones, both in form and choice of materials, discovered through an ongoing exploration of eco-conscious resources. 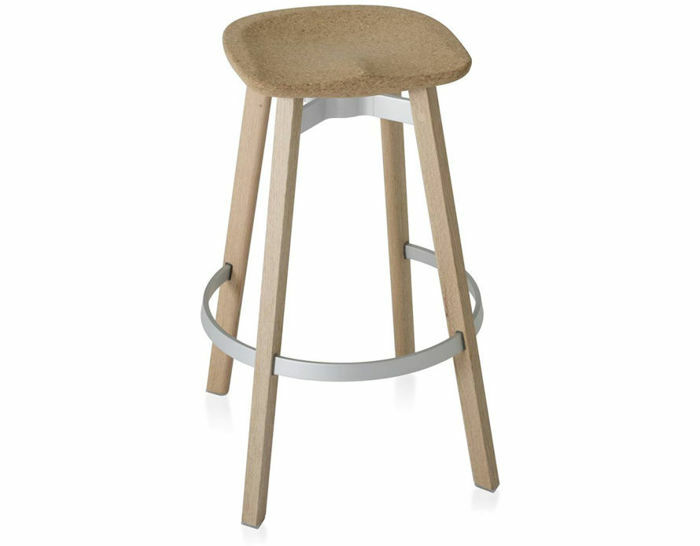 Cork is a natural rapidly renewable material that is biodegradable and recyclable. The Su stool is offered in two heights with either a wood base or anodized aluminum base in natural or black. 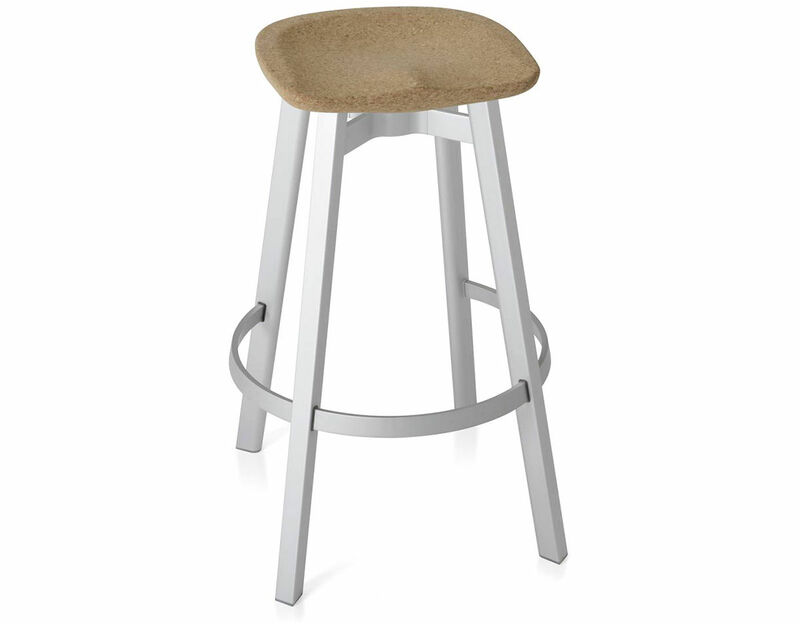 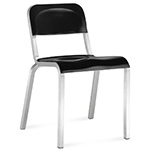 Plastic seat stools with aluminum legs are suitable for outdoor use. 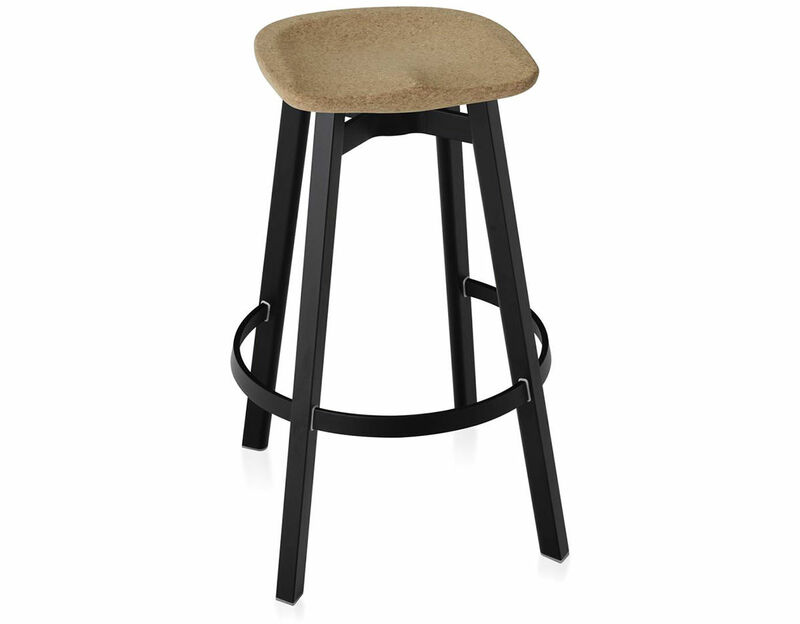 Each stool includes soft plastic (TPU) glides. 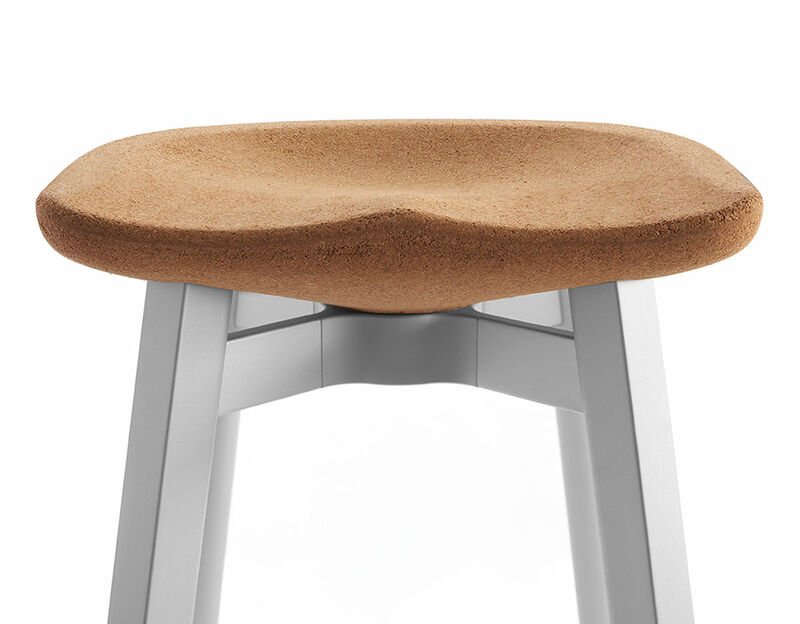 Optional formed seat pads can be specified in recycled PET with top surface in felt. 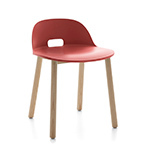 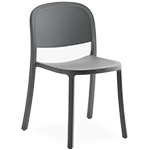 The seat pad is formed to match the Su stools, which have the iconic seat form used on Emeco chairs since 1944. 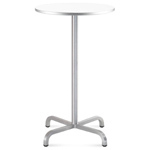 $735.00 + free shipping in the continental U.S.